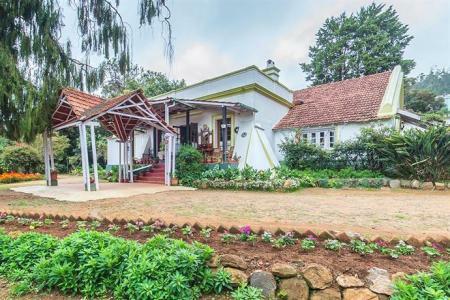 Amberina is a charming home, built on a secluded 100 acre setting of native trees, ferns, shrubs, water bodies and tea gardens. 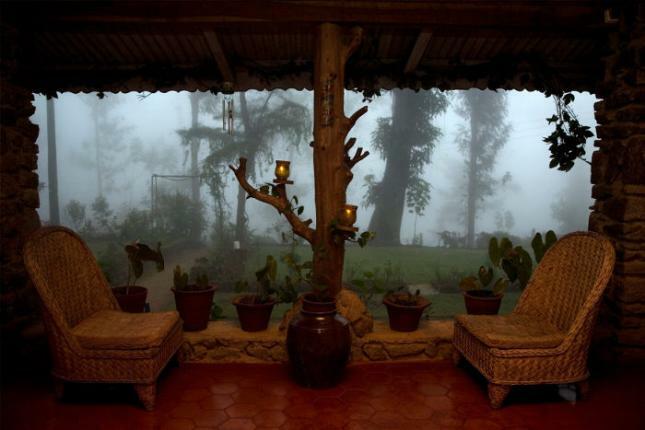 Almost every nature lover fantasises about having a beautiful home in the mountains. 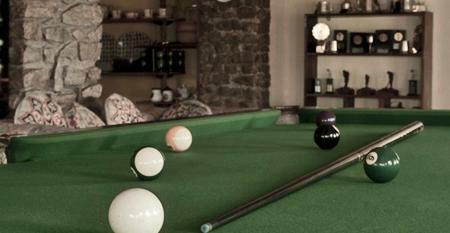 One look at Amberina and you are bound to be envious of Junaid Seth, who owns this fabulous place and is living that dream. Thank God for his Dutch cyclist friends who persuaded him to let out this haven to us mortals. 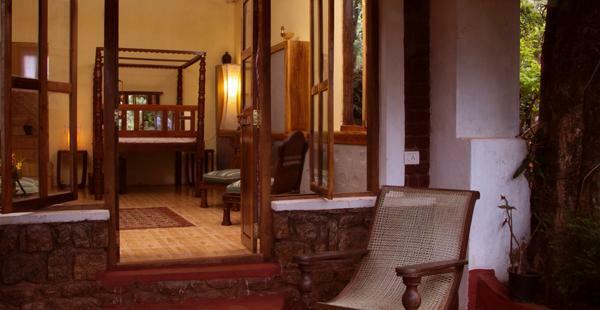 Amberina has been refurbished to retain its authentic and unique character but with the conveniences of today. 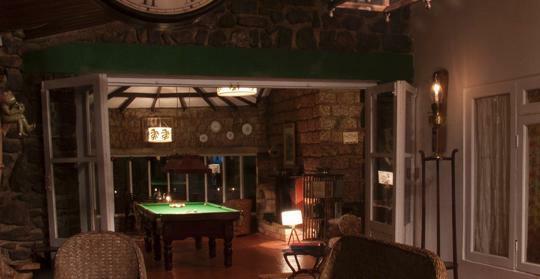 Family photographs, paintings, travel memorabilia still adorn the stone walls. 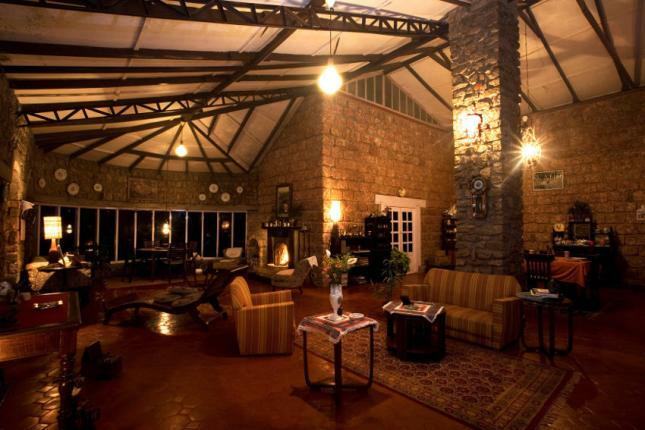 With its polished floor, fireplaces, beautiful front garden, swimming pool, stables and home cooked delicious food, Amberina is the perfect nature getaway to relax and unwind, ideally situated to take advantage of the many wonderful and scenic attractions. As they say, good things come in small packages. Amberina has 3 bedrooms and a cottage. 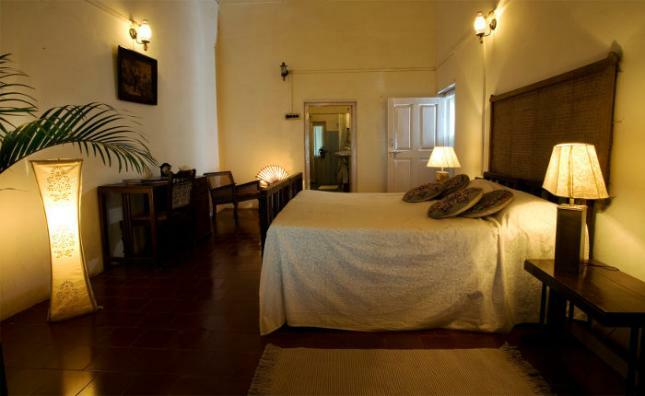 These bedrooms have a colonial and old world charm about them. 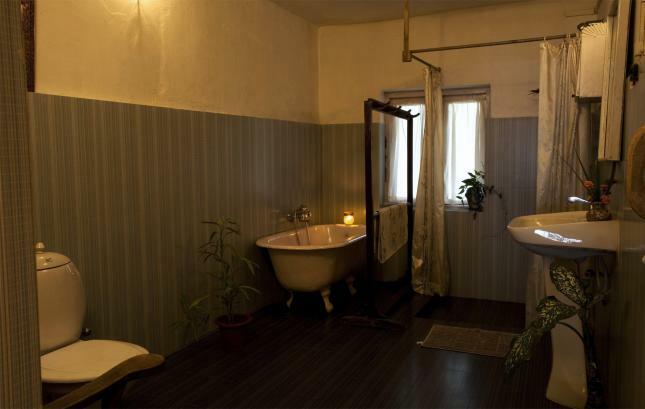 And the bathrooms...oh la la! They will simply take your breath away. They are as big as the bedroom, complete with bath tub, table and chair! 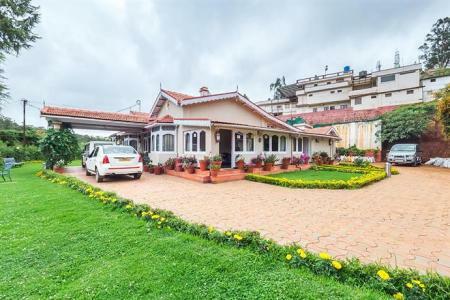 There is a verandah running the length of the house. 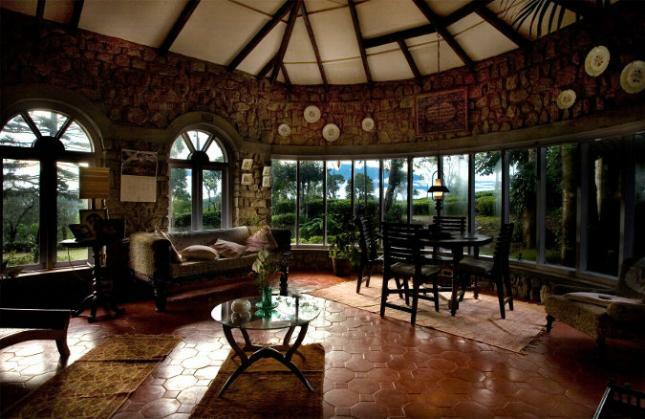 This is supplemented by a spacious living and dining area with a high ceiling and a fire place, old fashioned red-tile floors and big glass windows framing some breathtaking scenery. 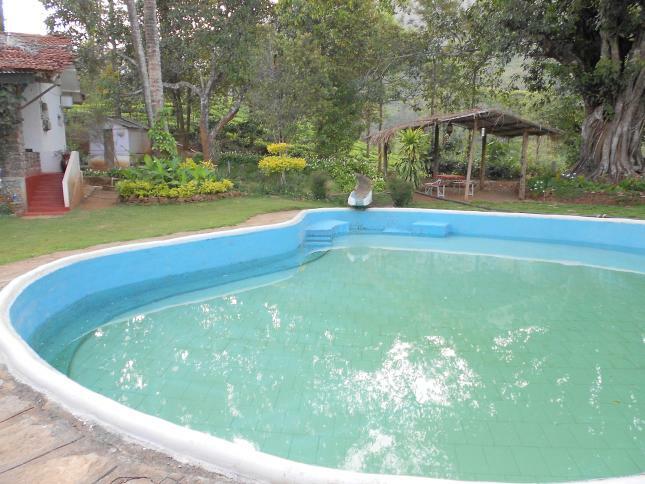 Amberina also has a beautiful swimming pool enveloped in the shade of a large fig tree. A stone bench in the green lawns creates a perfect setting to sink deep into a novel while enjoying the smells and sounds of nature. Both veg and non veg meals are served here. 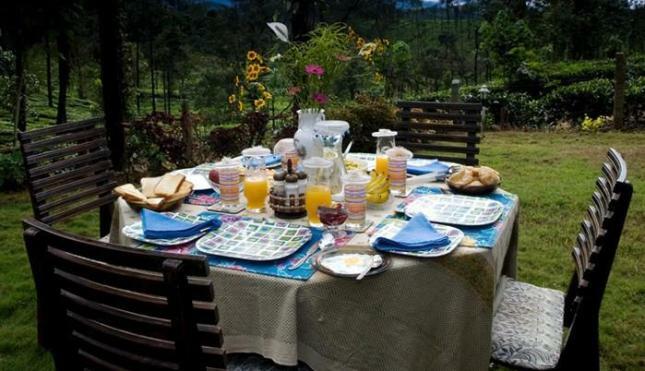 The food is home cooked and served with a rare hospitality and grace. 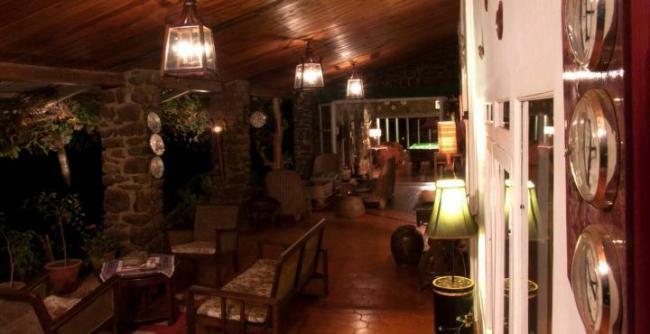 Cards, board games, music players, library, swimming pool, and of course scenic walks. Enjoy a jeep drive through breath taking scenery. Sink into a chair or just make yourself comfortable on the steps and find yourself a bird to outstare for. 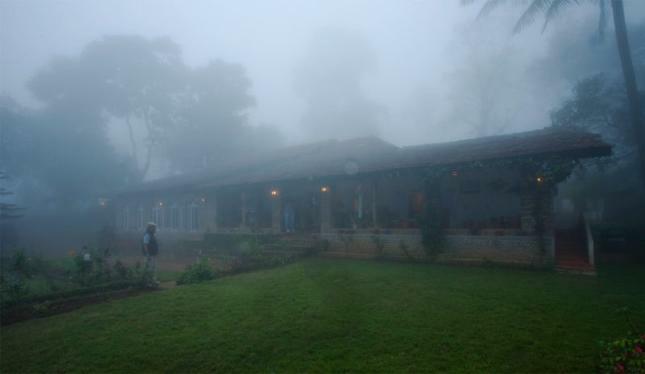 Amberina lies in the Nilgiri-Wayanad district. 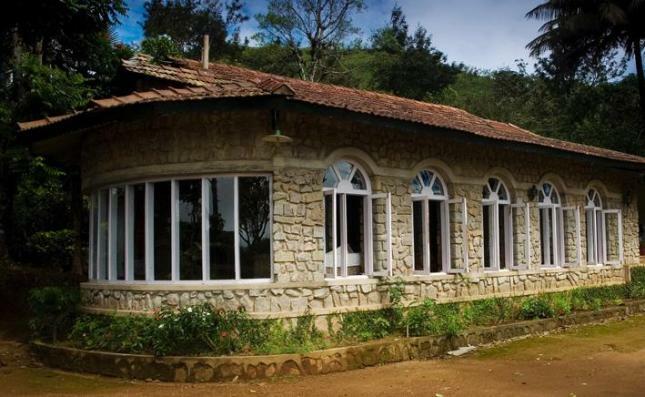 It is 72 km from Ooty and 16 km from Gudalur. 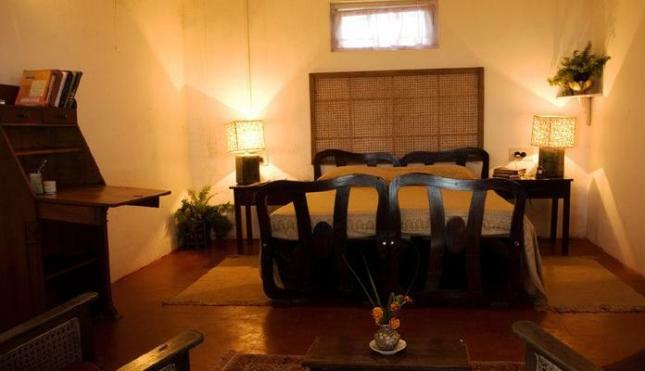 It is accessible by road (through the Madumalai forests). 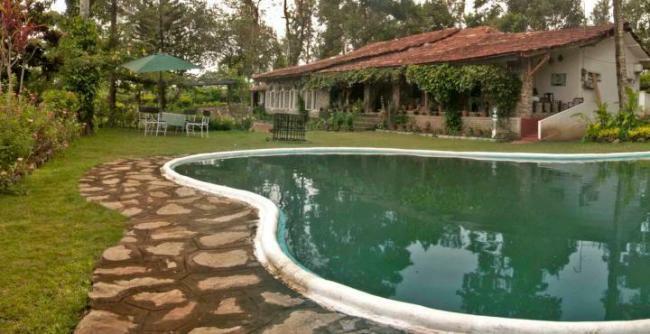 The town housing this beautiful jewel of a place is called Devala, which is verdant with lush tea gardens and forests. Beautiful cosy bedroom with a 'to die for' bathroom! The tariff includes breakfast. 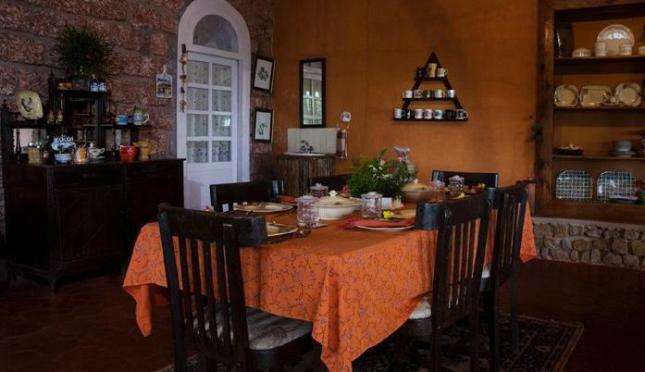 Colonial decor, old world charm, fireplaces, flower gardens, wooden flooring, piano...home stays don't get any better than this! 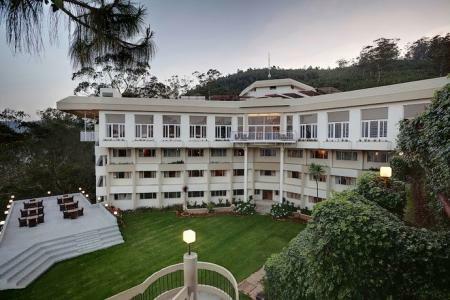 Pack you bags and head out to this beautiful jewel of a place right located right in the heart of Ooty. 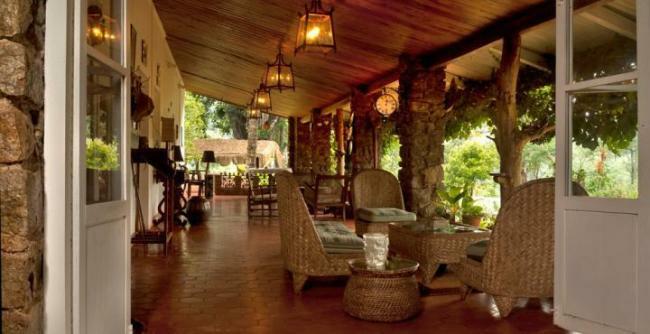 Located in the Queen of Hills, Bougavilla is a perfect getaway to relax, experience serenity and rejuvenate. 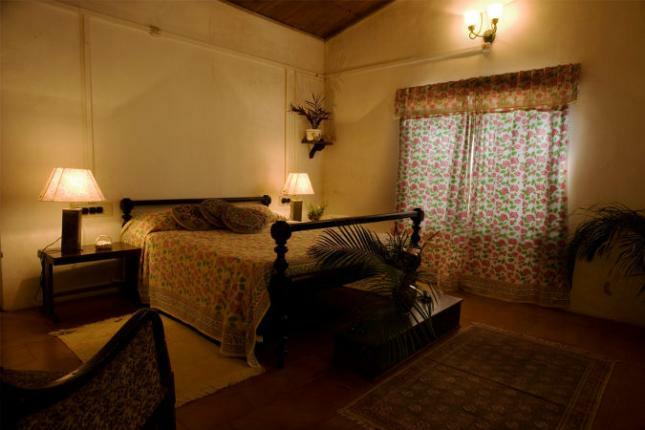 The property will enchant you with its old world charm that is reminiscent of the British era.